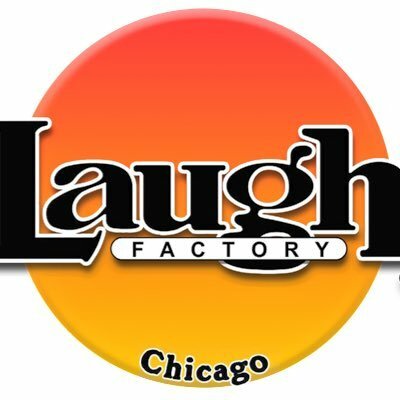 Comedy Of Chicago: Charlie Bury! Charlie Bury gets around Chicago. 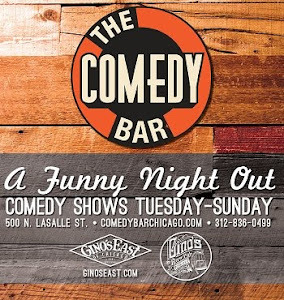 He's a cast member of The Lincoln Lodge and just performed a set last night at one of the Just For Laughs audition at the Comedy Bar. Bury is also performing at the Mayne Stage March 27th with the rest of The Lincoln Lodge cast. Should be bananas. Check out this clip where bury kills at the Big Sleazy (now defunct) showcase.